Thank you to This Mommy Saves Money for putting together these deals! Leah Shumack is the voice behind Clair's Freebies. Born and raised in ski country Western NY where I still live today with my beautiful 8 year old daughter. 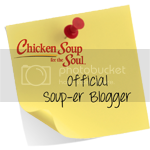 When I'm not tending to her or out scoping deals I enjoy entering giveaways and trying out new things in the kitchen! 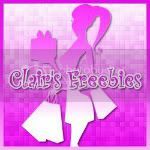 Clair's Freebies is a participant in the Amazon Services LLC Associates Program, an affiliate advertising program designed to provide a means for sites to earn advertising fees by advertising and linking to amazon.com.